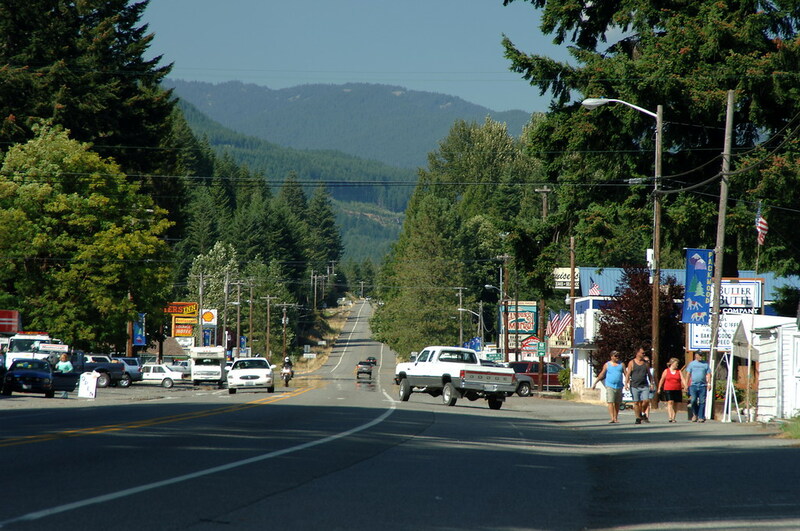 Set at the base of the Tatoosh range and on the banks of the Cowlitz River, Packwood is surrounded by dramatic natural landscapes, most of which are in public ownership. Packwood, located less then ten miles from the Ohanapecosh entrance to Mount Rainier National Park, also has a fairly direct connection to the Nisqually entrance via Skate Creek Road during the summer months. 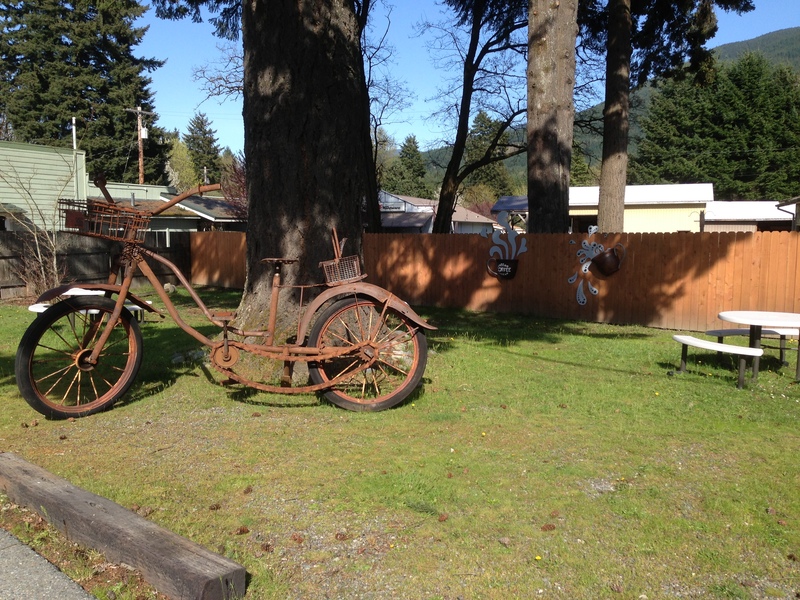 Packwood has several restaurants in its downtown core along the Byway, also the town's main street. 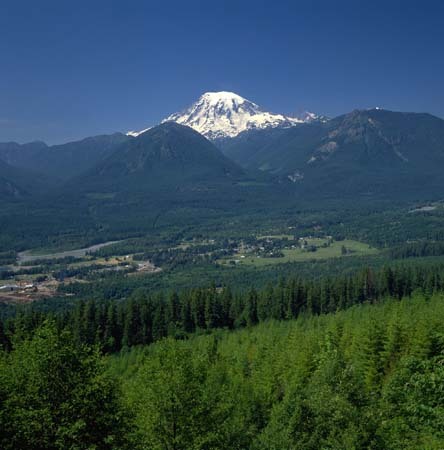 The area offers a wide range of lodging near Mount Rainier, Mount St. Helens, and the Gifford-Pinchot National Forest in the summer. Packwood provides lodging near White Pass Ski Area for skiers and snowshoers during the winter. 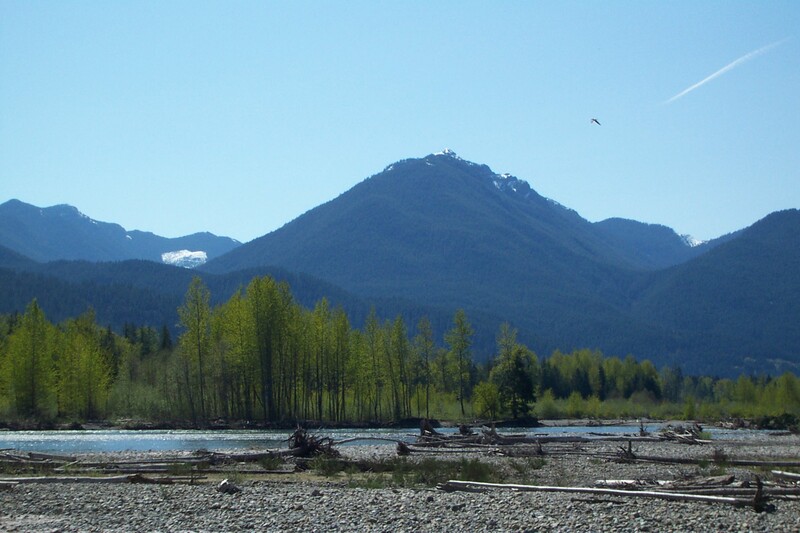 The Cowlitz River comes crashing off a glacier high on the flanks of Mt. Rainier. Steelhead in the river make fishing wonderful. Mushrooms and huckleberries abound in the forests. Camping and lodging provide a prefect respite for adventure and leisure travelers.